Looking to enjoy some scary games this Halloween? Don’t just turn to the same old classics for scares you’ll see coming. Instead, take advantage of 2017’s bountiful offering of horror games that are destined to become future classics. Here are the best horror games of 2017. This multiplayer horror title allows you to experience the terror of being pursued by Jason Vorhees, but the scariest thing in the game is its technical bugs. Friday the 13th seems to have been launched before it was ready, which really hinders the game’s overall effectiveness. Still, Friday the 13th‘s love for the franchise is clear and the game does usually result in some amusing matches. It’s a solid option for fans who have already grown accustomed to finding the fun in Friday the 13th‘s flaws. 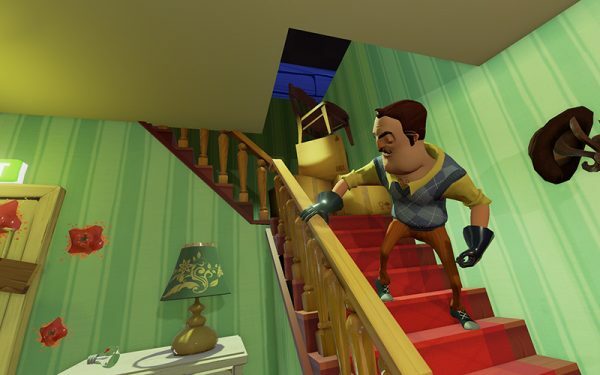 Hello Neighbor allows you to finally sneak into that creepy neighbor’s house to find out what he’s really up to. The twist here is that your neighbor is a well-equipped and intelligent psychopath who adjusts to your various failed break-in attempts. While Hello Neighbor suffers from a lack of gameplay depth, the premise is immediately amusing and the game does deliver some clever scares. Hello Neighbor is worth looking at when it gets its full release later this year. 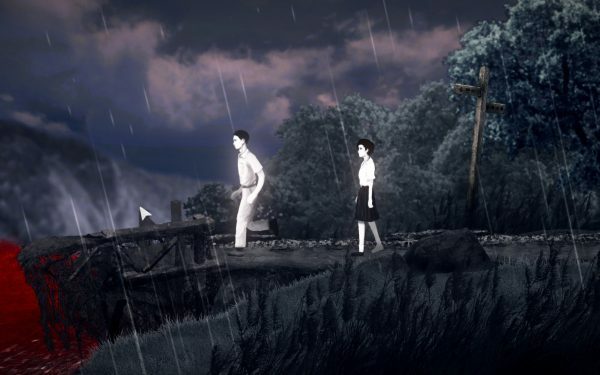 Perception sees you play as a young blind woman who is beset by evil forces that have beset a small house. Using your hearing as a kind of sonar radar, you must navigate your way to safety while avoiding the ominous threats that surround you. 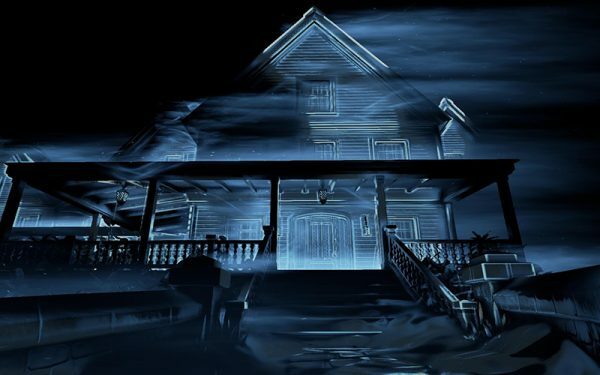 If you’re the kind of horror fan that respects the way that a great scary atmosphere can wrap you up and not let you go, you must experience Perception. It’s a fascinating example of how scary the things you can’t see really are. 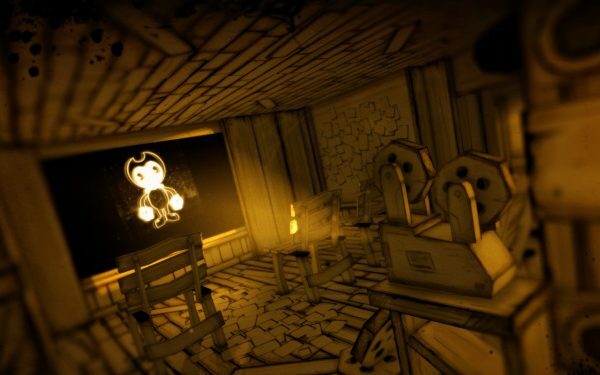 Bendy and the Ink Machine is an episodic adventure that turns the classic style of ’20s and ’30s cartoons into pure nightmare fuel. This first-person horror adventure forces you to explore an abandoned animator’s studio in order to face off against childhood fears. It remains to be seen whether future episodes of Bendy and the Ink Machine will hold up, but this first episode certainly packs a punch. 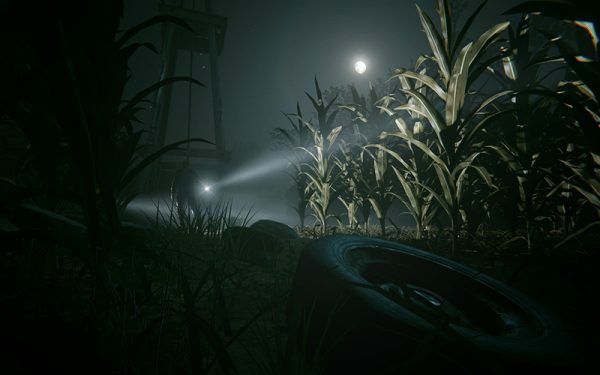 Outlast 2 drops you into a strange rural town that seems to have been overwhelmed by the influence of a cult. If you’re going to have a chance of understanding what’s going on, you’ll have to brave an army of devoted worshipers trying to turn you into a sacrifice. 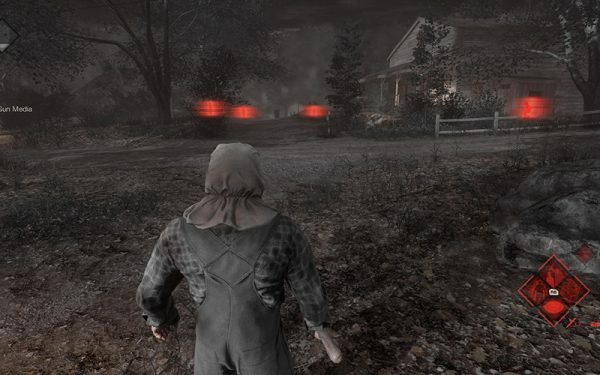 This sequel to one of the most respected horror games of all-time may not quite deliver on the promises of the original, but this is still one of the scariest games around. 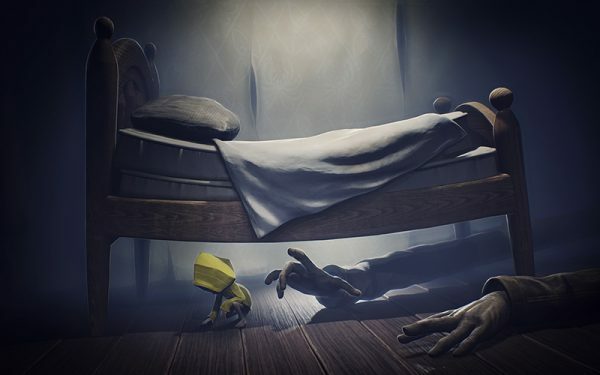 Little Nightmares is like a Tim Burton film come to life. This adventure title may not be as scary as other games, but what it lacks in pure frights it makes up for with a charming visual style and great sound design. Fans of puzzle platformers and horror atmospheres simply must play Little Nightmares. Detention stars two students who find themselves trapped in their school and beset by evil forces. To survive, they’ll need to solve a series of puzzles and unearth secrets best left buried. Detention draws heavily from Taiwanese/Chinese culture as well as notable Asian horror films. The result is a downright scary supernatural experience that features just the right mix of real-world horrors and ghost stories. Don’t miss this one. This year’s most anticipated horror game delivered an experience worthy of the Resident Evil name. 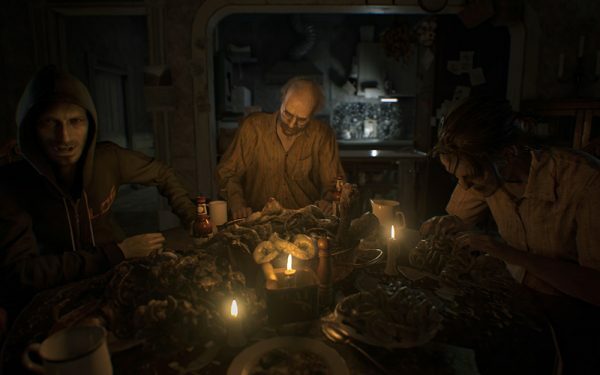 Even if Resident Evil 7 wasn’t attached to that famous franchise, there would be plenty of reasons to love its intimidating brand of pure horror. Were it not for an ending that abandons atmosphere for action, Resident Evil 7 would top this list. 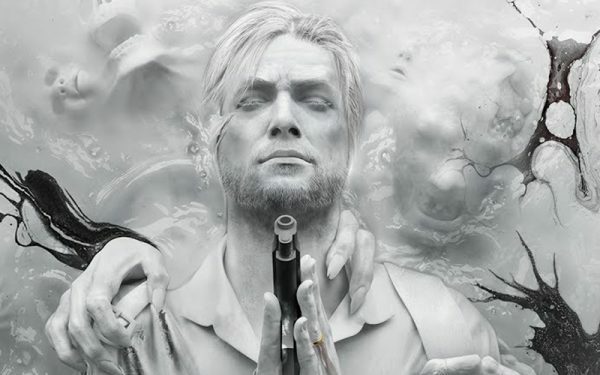 With its large levels, stealth combat, and genuinely freaky story, The Evil Within 2 surpasses its predecessor in every way that matters. It’s rare to find a scary game that’s a joy to play, but The Evil Within 2‘s clever mechanics make it a truly entertaining horror title. 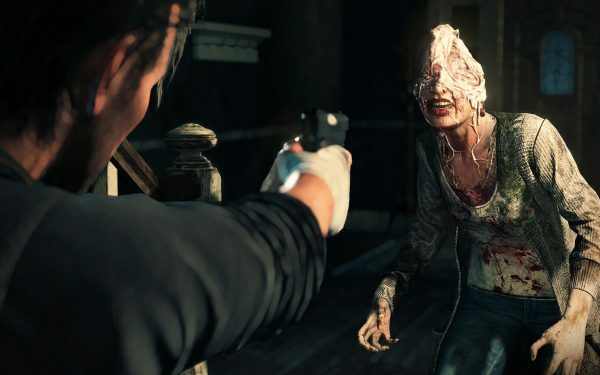 Whether you loved the original or not, you must play The Evil Within 2. You’re trapped in the middle of the woods surrounded by evil forces. By day, you must scavenge for supplies. At night, you are forced to hunker down in a cabin and find a way to see sunlight. Above all else, you must find a way to survive. 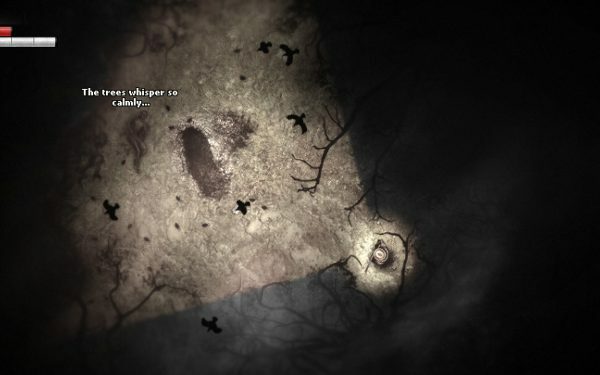 Darkwood is a unique horror title that demands exceptional performance from the player. Find a way to live, and you’ll get to enjoy the best horror game of the year.